So, you’ve just graduated and are all set to launch yourself into the real world! Whether it is middle, elementary, or high school that you have successfully completed, graduation day is meant to be celebrated as it marks the beginning of a new chapter in your life. As you proudly put on your graduation cap and gown, a few thoughts that give you a glimpse of your life ahead will help you in shaping your priorities, defining success, and realizing your life’s true purpose. 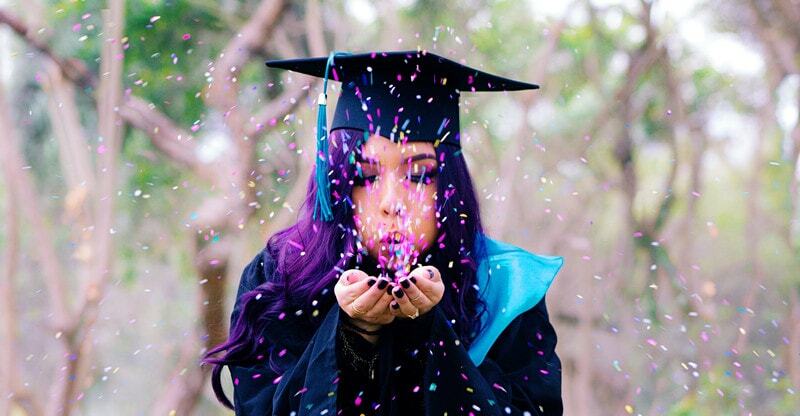 Here are 30 remarkable graduation quotes that will inspire you to tread ahead confidently. Graduation marks the beginning of a new phase of life. As you get ready to face the world, the pearls of wisdom listed above, borrowed from the best commencement speeches made by successful role models, will prepare you for a bright future. They will inspire you to achieve greater heights and steer you on the path to success.